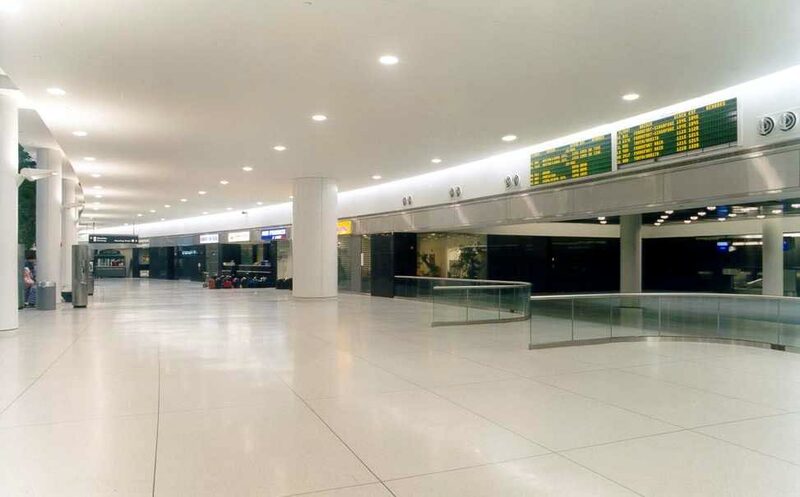 Welcome to JFK Terminal One. 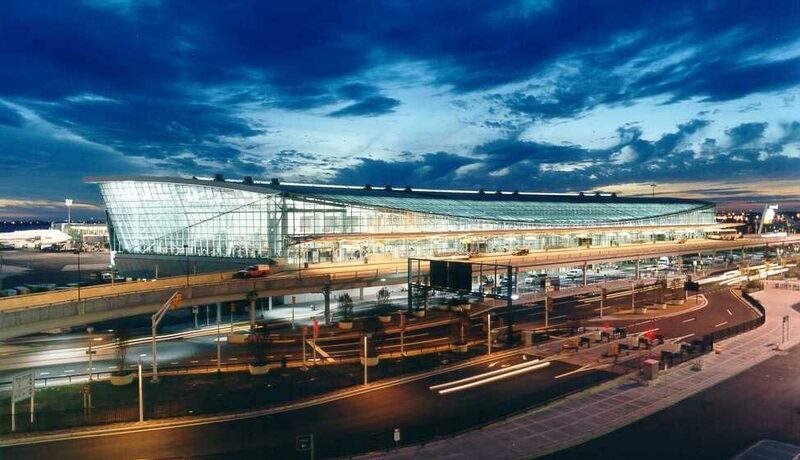 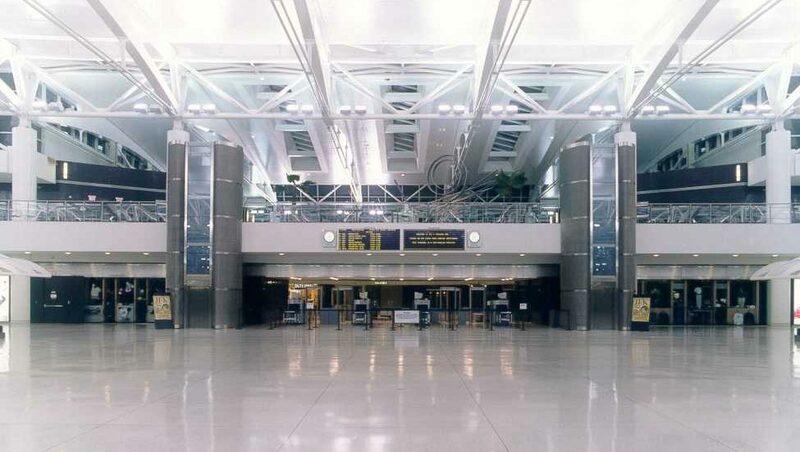 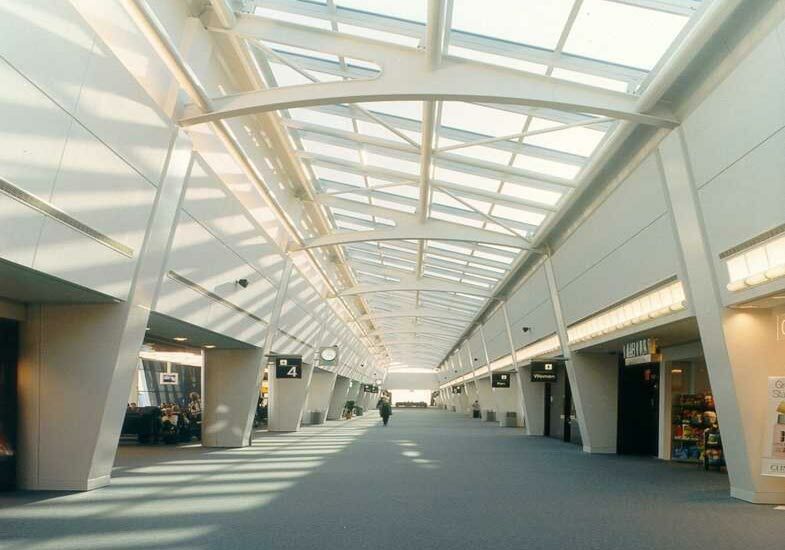 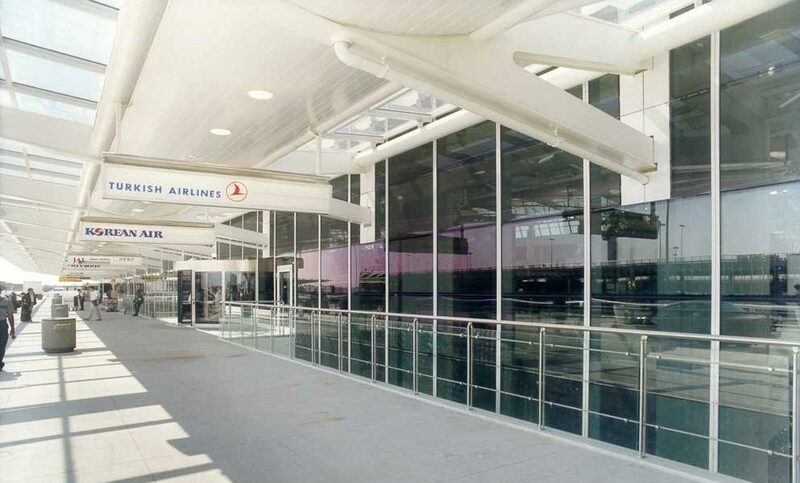 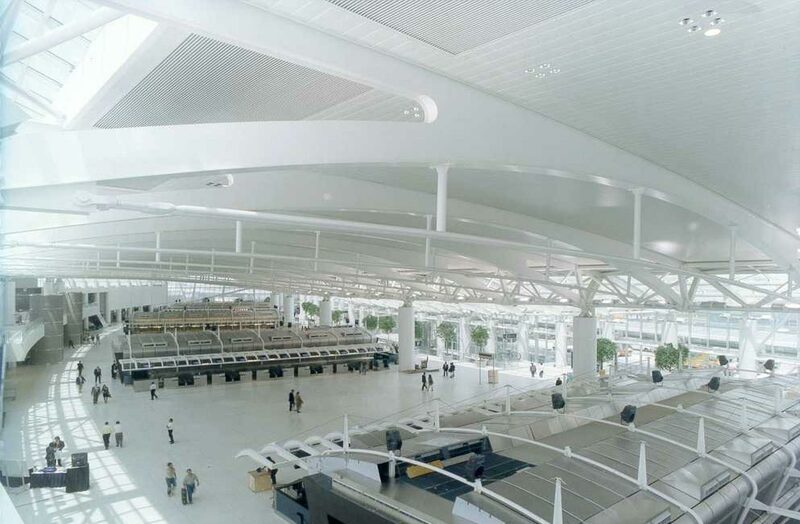 Get to know the terminal before arriving to best plan your trip. 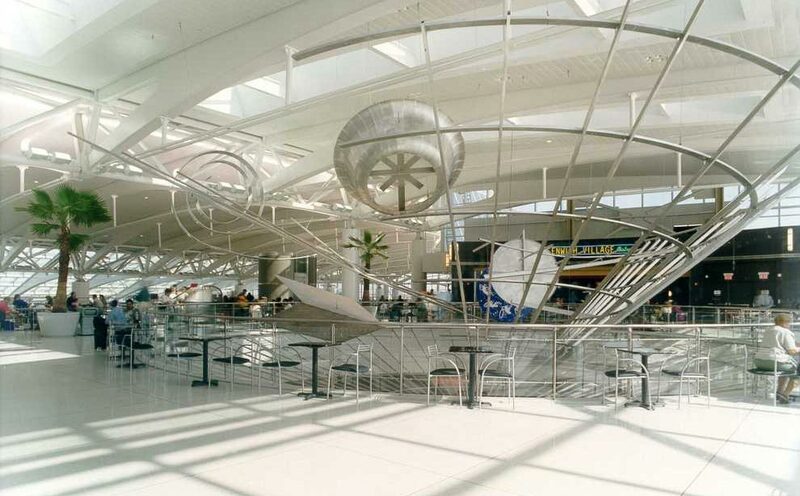 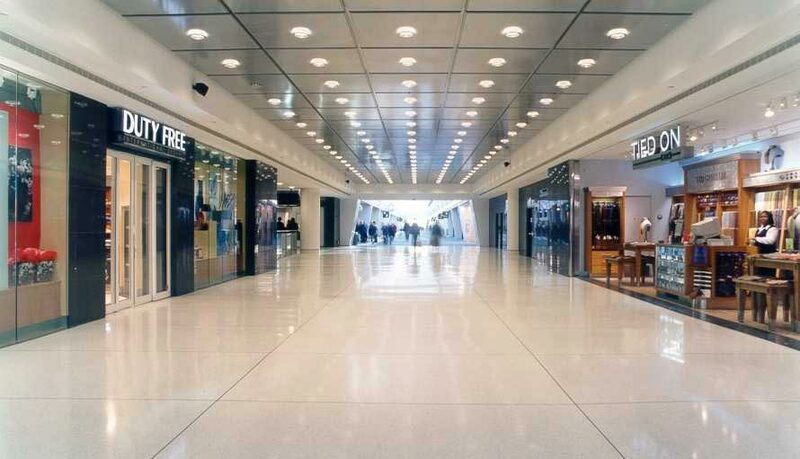 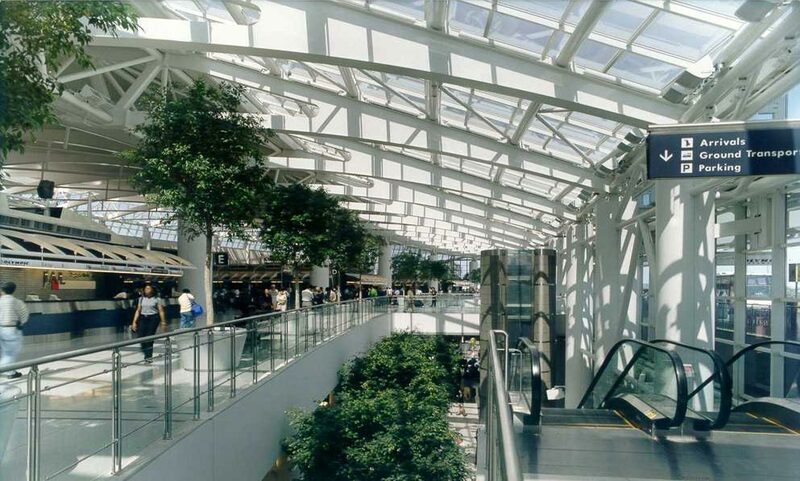 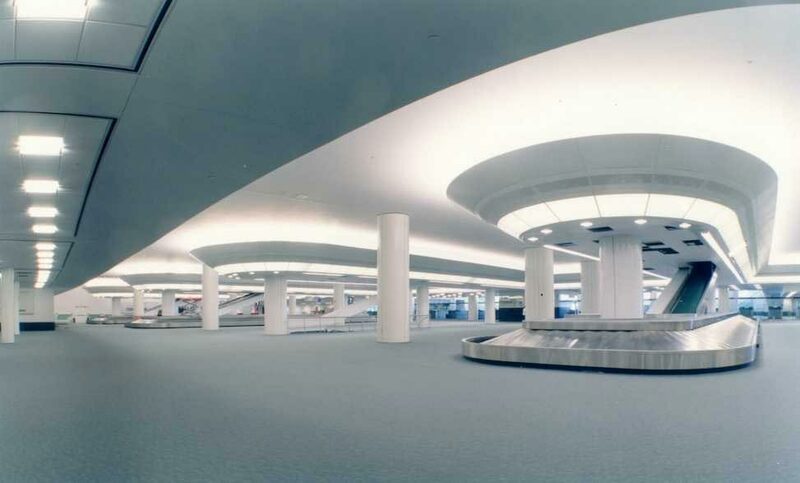 JFK Terminal One has a wide array of amenities, including shops, restaurants, bars and lounges. 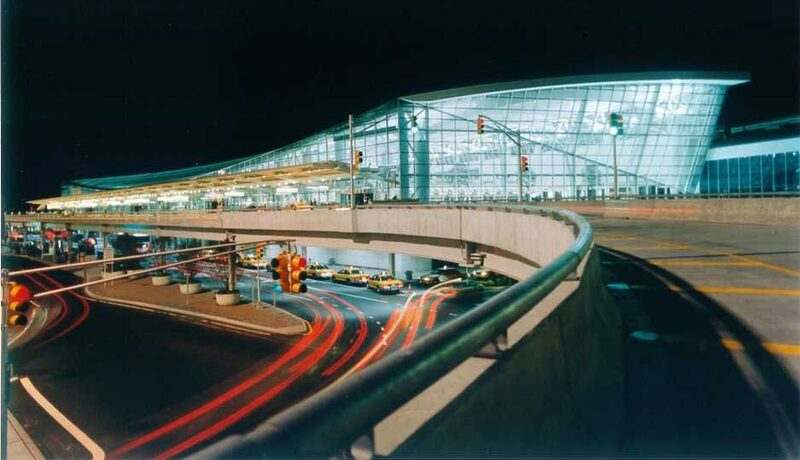 Locate your favorite shops, restaurants and lounges on the interactive map to best plan your visit to JFK Terminal One.